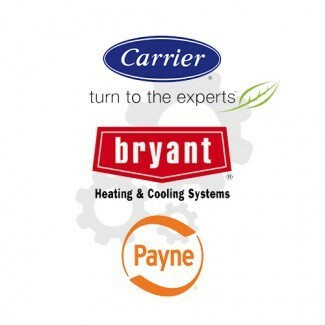 Our company has been installing Air Conditioners and Heat pumps for over 35 years. We've seen good units become GREAT and great units become a nightmare. The one thing you WON'T see is CHEAP! If there's anything we've learned over the years is that QUALITY can be given, but it doesn't have to be pricey. Which is why we ONLY install the BEST central heat and air unit in your home. We stand by these units so much, we ALWAYS back ALL units we install with a * 1 YEAR LABOR WARRANTY.